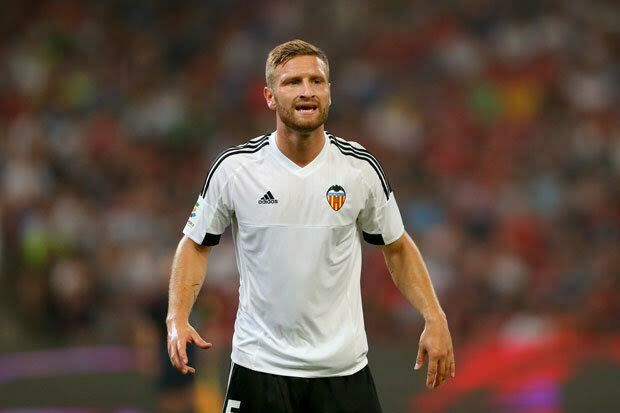 Manchester United must now face another hurdle in their hope of trying to sign German international defender Shkodran Mustafi in January after talk of Bayern Munich now being interested in the La Liga star. The 23-year-old has gone from strength to strength since joining Valencia last year attracting the attention of Manchester United and now Bayern Munich according to his agent Ali Bulut, who says he is expecting to receive offers in January telling Gestiona Radio Valencia: “It’s true that Bayern have gone to see him. “But it’s normal because he is playing very well. Bayern watch all of Mustafi’s matches. “But they have still not been in touch with us. Before anything, what Bayern should do is talk with Valencia. “He is very happy at Valencia now, next year we will see. Valencia are a top-five club in Spain.